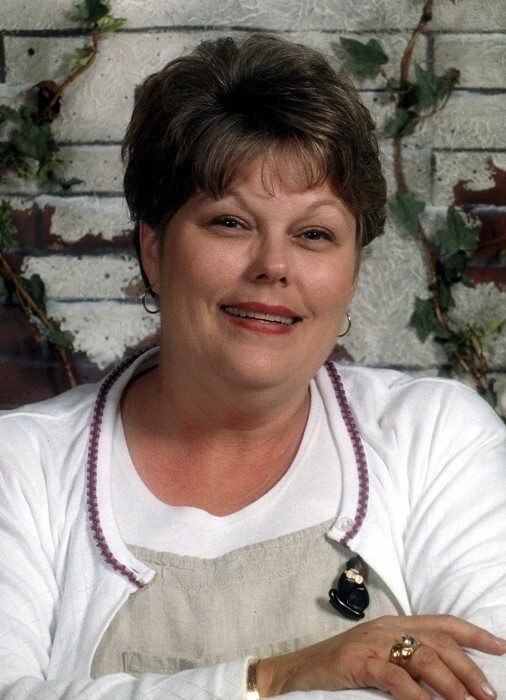 WEAVER - Graveside Memorial Services for Mrs. Donna Crowe, 70, will be held on Thursday, November 15, 2018, at 3:00 p.m. in Anniston Memorial Gardens. Mrs. Crowe died on Friday, November 9, 2018, at RMC in Anniston. She is survived by her son, Juan Coronado and his wife Liannys Narvaez. Mrs. Crowe was of the Catholic faith. She retired from teaching after 40 years and taught for many of those years in the Calhoun County School System. Mrs. Crowe enjoyed spending time with those who loved her most and her beloved cats. In her spare time, she loved shopping. Mrs. Crowe was a genuine lady with a beautiful smile and will be greatly missed.